Lenny Kravitz will be bringing his eclectic blend of rock, blues, soul and funk to the snowy slopes of Ischgl on April 30th, 2019 – following in the footsteps of luminaries including Kylie Minogue, Lionel Richie and Robbie Williams. News of the Grammy Award-winner’s forthcoming appearance has gone down well among snow-loving music fans. Kravitz’s 11 studio albums date from 1989’s Let Love Rule, and he’s garnered over 38 million record sales in his glittering career to-date. With Ischgl’s reputation as a party capital in the Alps, it promises to be a great show! Revellers can expect bright sunshine, snowy slopes and big beats rolling out across the valley. 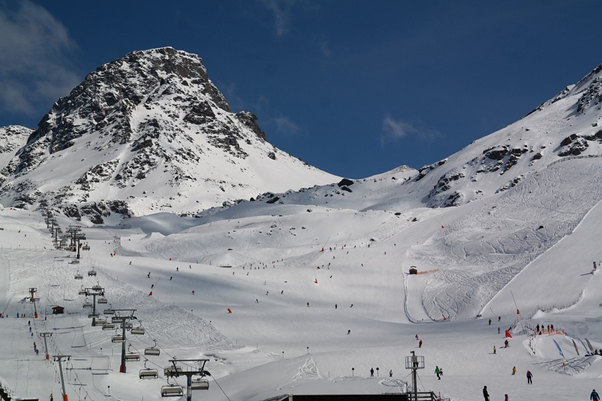 In a nutshell, if Ischgl isn’t on your list of resorts to visit, it ought to be! This traditional and charming Tyrolean town certainly packs a punch – with diverse terrain ideally suited to intermediate and advanced skiers, and plenty to see and do away from the slopes. There are limitations, though, and the ski area isn’t as large as you’ll find in many other Austrian resorts. The Silvretta Ski Arena offers enough scope and scale for most people – but really mile-hungry skiers and snowboarders will find themselves covering old ground over a week. 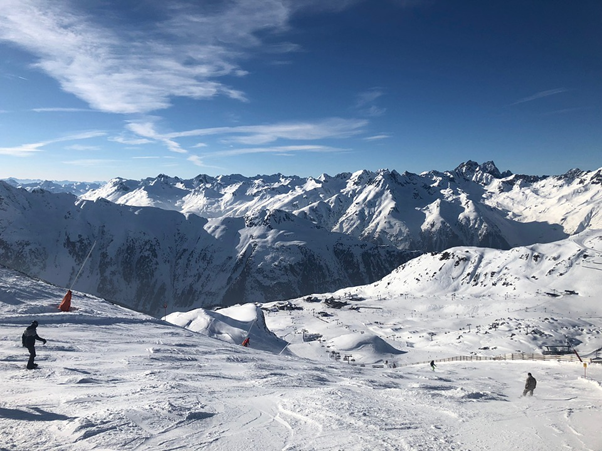 There’s not a huge amount of really steep terrain, and there are quite a few Austrian resorts better suited to families – Obergurgl and St Anton, to name but two. With all that said, it’s an amazing place to visit. Ischgl is scheduled to start welcoming guests from late-November, and the Top of the Mountain concert is undoubtedly one of the biggest parties in the Alps each year. The news that Lenny Kravitz will be headlining is great for the resort! Tickets go on sale on 3rd December, and will stay online until the gig sells out. Concert tickets are included with lift passes at a special rate. If Ischgl is a resort you’d like to try, check out one of our helpful and impartial customer reviews on the resort. And for more details on the accommodation options available, the Interactive Resorts team are on hand to help. You can call on 020 3080 0200 or reach out via our handy online chat service.